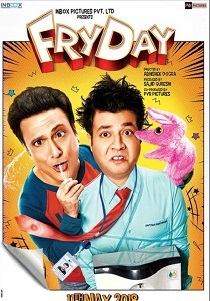 Review Summary: Govinda is in top form in FryDay. The rest of the move - not so much. FryDay is one weekend party you shouldn’t consider attending, even if your name is on the guest list! Govinda Is Back To Prove Why He Was Never Gone! Govinda Is Back But Not With A Blast!